Sporting a dark underarm while wearing a lovely dress can be a complete letdown. It can be very embarrassing. Most opt not to wear a sleeveless dress just to avoid the embarrassment. You tend to run low on confidence if you are not satisfied with how you look. If you are planning to opt for the commercial skin lightening lotions or gels then think twice before doing so. 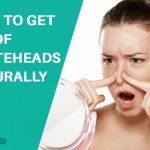 They are chemicals that you are treating your skin with. You should rather opt for natural remedies that can be done at home. 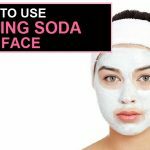 The use of baking soda is one such option you can rely on. It is extremely effective in whitening the underarms. Is Baking Soda Good for Underarm Whitening? 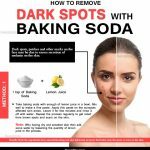 How to Use Baking Soda for Dark Underarms? 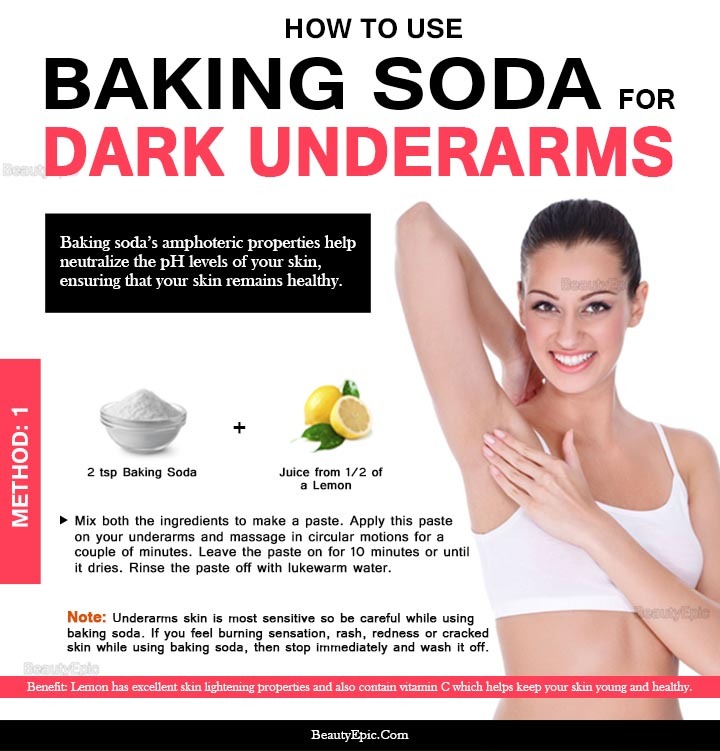 Here are some of the important reasons describing why you must opt for using baking soda to treat your dark underarms. It is a great exfoliating agent. It removes the dead skin cells and promotes the growth of new cells in the underarms region. It reduces the production of melanin. It is a natural skin whitening agent and helps to provide shinier and healthier skin. It is also great oil absorbent. It absorbs the excess oil and unclogs the pores. It is alkaline in nature and is able to maintain a healthy ph condition in the body. It is also a natural deodorant that fights against bad odor. Pour all the ingredients into a small glass bowl. Gently massage this mix onto your underarms. Repeat the process once daily till skin is cleared. Store excess in a cool place. Apply this mixture to your underarms. Gently massage each underarm for 10 minutes each. Then let it rest for another 10 minutes or till it dries out completely. Later you can do this 3 to 4 times a week. 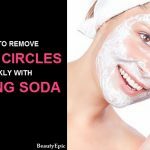 These are some of the methods of using baking soda to get white underarms easily. If your underarms are dark because you are suffering from some disease then baking the soda cannot do much good. For best results ensure that your underarms are free of any powder deposits and do not have any trace of deodorant. If you feel any burning sensation while you are using baking soda it means you are allergic to it. Stop using it at once and consult a doctor.Next time you go for removing underarm hair, opt for waxing as it clears the dead cells while pulling out the hair from the underarm region. How to Aloe Vera for Skin Lightening(Whitening)?